Did you know that cars can help build homes? Habitat for Humanity’s Cars for Homes program receives the funds from vehicle donations and uses them to improve communities. 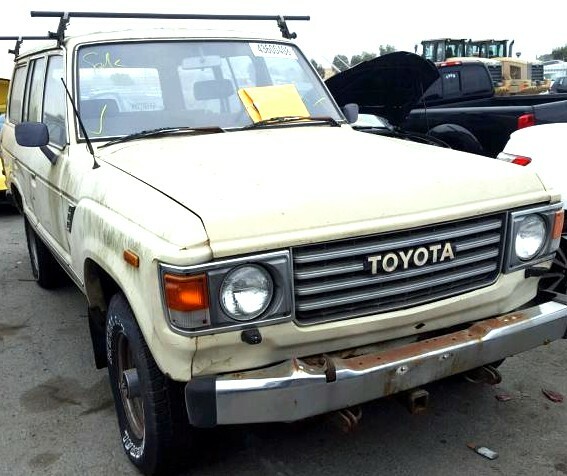 This vintage 1984 Toyota is a very special and unique donation, but every Habitat for Humanity car donation helps. The Land Cruiser is Toyota’s longest running series. They produced the first model in 1951! This is truly a durable model. How do we know? It is exclusively tested in the Australian outback, which is one of the most hostile environments on the planet. 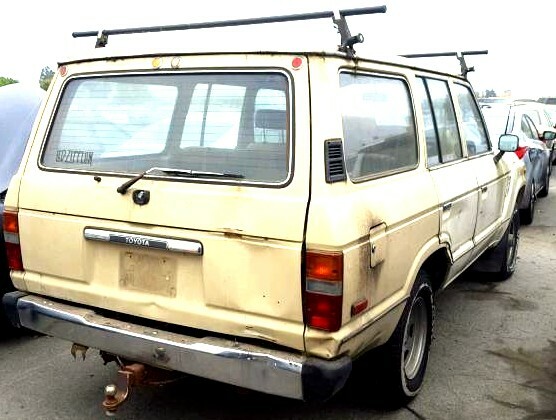 Many Americans know this car as the most reliable car in the country, outback or not. 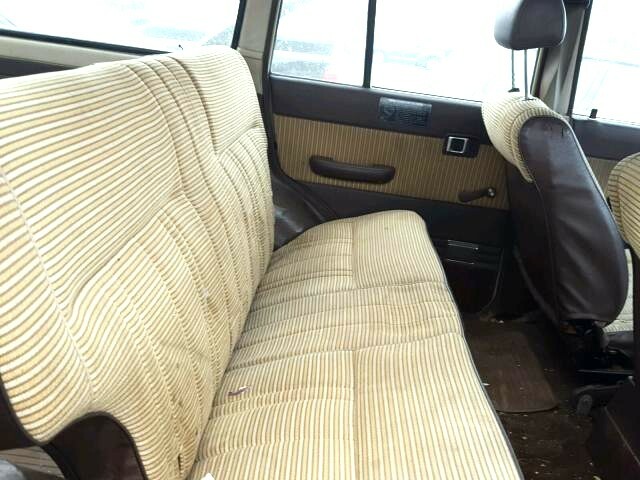 This particular model is “comfort-oriented” vs. “off-road oriented,” which is clear from the incredible upholstery! Most people race to call shotgun in a car, but I’d be more than happy to relax in this plus backseat. This is a vehicle that could really take you places, or in this case, really help build places! The generous owner of the vehicle decided to benefit their local Habitat for Humanity. To follow in their footsteps, or tire tracks with a charity car donation, keep reading! Habitat for Humanity has a simple vision: a world where everyone has a decent place to live. They help build new homes and empower future homeowners. Their projects depend on the sweat equity of homebuyers and volunteers. Habitat operates domestically, as well as in Latin and Central America, Asia, Africa, and Europe. Also, they operate globally, to help communities recover from disasters. A Habitat for Humanity car donation will benefit the closest Habitat for Humanity in your area, which means the proceeds stay in your local community and help your neighbors. A donation to Habitat does more than help an individual or a family — it helps a community. If you can’t donate sweat equity, or building materials to your local restore, you can always donate your car. Donating your car through Cars for Homes is a great and easy way to benefit your local affiliate. Car Donation Wizard returns between 75-80% of the gross proceeds to Habitat, which is an effective way to support your favorite charity. You are even eligible for a tax deduction! Even if you don’t have a Toyota Land Cruiser, you can still help Habitat with your charity car donation. Visit our website or give us a call at 877-277-4344 to get started!